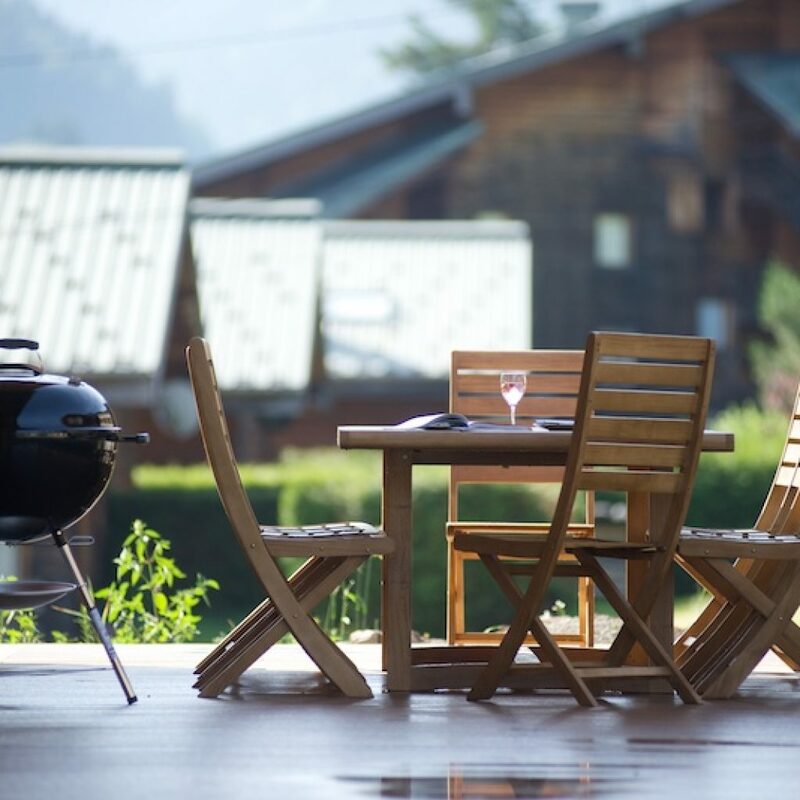 We’ve just reduced summer holiday prices on our Morzine self-catering chalets by up to £700 per week. See below for a summary of the deals. We’ve also listed details of Morzine lift and swimming pool summer opening times. Lastly we’ve got a special offer on the Portes du Soleil Multipass if you stay in one of our Mountain Spaces Chalets. A traditional ‘chocolate box’ alpine chalet sleeping up to 14 in 6 bedrooms, 5 of which are en-suite. A stylish centrally located chalet sleeping up to 14 in 6 en-suite bedrooms. 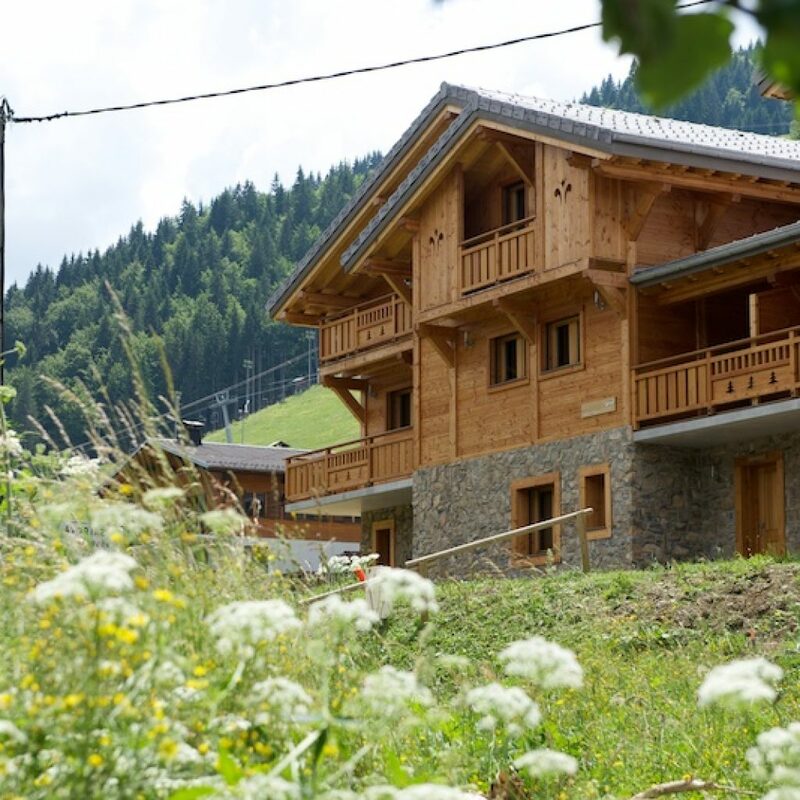 A modern chalet only a few hundred metres from the lifts, bars and restaurants. Sleeps up to 14 in 6 en-suite bedrooms. All lifts close again on the 3rd September 2017. Morzine’s outdoor swimming pool opens on July 4th and closes August 31st 2017. It is open from Monday to Friday 8am to 7pm and at the weekend from 10am to 7pm. The Portes du Soleil Multipass is usually €9 per day, giving you access to activities in and around Morzine. 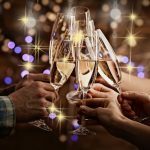 As an official accommodation partner, when you stay with Mountain Spaces you get exactly the same access for only €2 per day. Amazing value! And plenty of other special advantages waiting for you to discover. 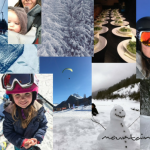 For under-5’s the Portes du Soleil Multi Pass is Free! Contact us now to book your stay and get your Multipass.